(New York, N.Y. – June 27, 2018) As peak beach season arrives in the United States, the U.S. Environmental Protection Agency’s (EPA) Region 2 office expects to award up to $250,000 to the New Jersey Department of Environmental Protection (NJDEP) to protect beachgoers contingent upon the number of eligible recipients nationwide that apply for grant funds and the availability of funding. NJDEP is expected to receive $250,000 to be used during the 2019 swimming season at approximately 185 ocean beaches along the New Jersey Atlantic coast in Monmouth, Ocean, Atlantic, and Cape May Counties and 21 bay and estuary beaches in Barnegat Bay, Little Egg Harbor, Great Egg Harbor, and Great Bay. Longport Beach in Atlantic County, New Jersey. 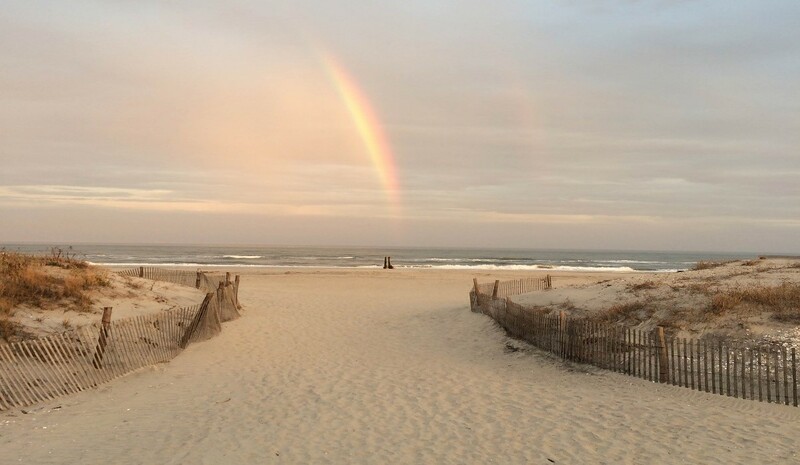 Photo courtesy of the Borough of Longport. New Jersey’s beach monitoring notification data can be found at https://www.njbeaches.org/.